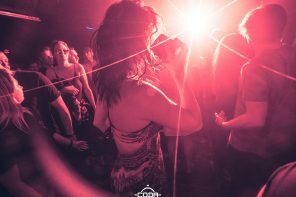 This Month, CODA Welcomes Rødhåd, Adriatique, Guy Mantzur, Khen & More! 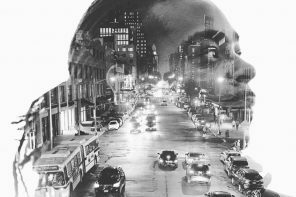 Spring is a time of rejuvenation, and one of the freshest items on the menu this month is CODA’s line-up. If you’re looking to reconnect with old friends after hiding out all winter long, here’s your chance. 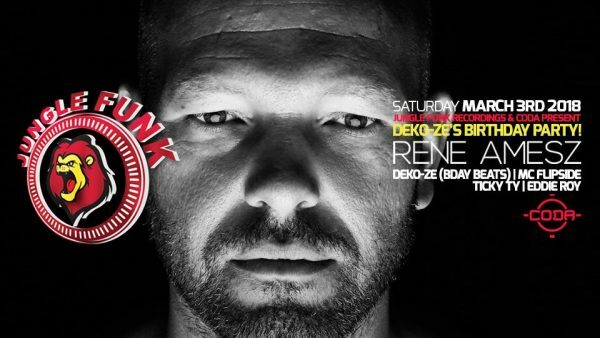 On March 3, Jungle Funk brought in Rene Amesz in honour of Toronto’s own, Deko-ze. These birthday beats, backed by an abundance of local aficionados, brought the house down. 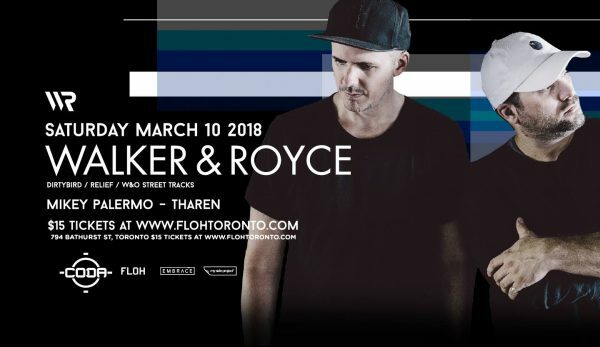 All the way from Berlin, to make his CODA debut on March 9, is Rødhåd. 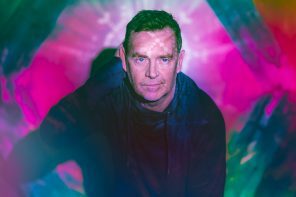 His style is always deep, powerful and melancholic – from dubtechno to techno and back to house. 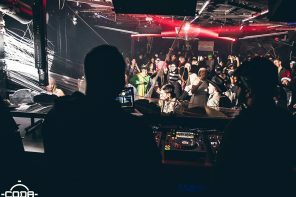 The Dystopian Lord always finds the perfect balance of timeless techno to lift the dance floor higher and higher. 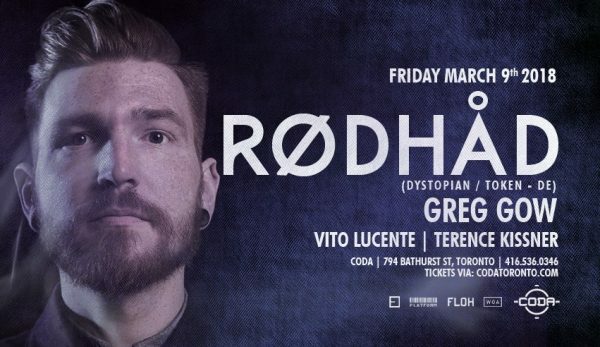 We had the honours of sitting down with Rødhåd the last time he made a Canadian appearance at Montreal’s Stereobar back in 2015. Don’t miss your chance to see him now, 3 years later; tickets here. 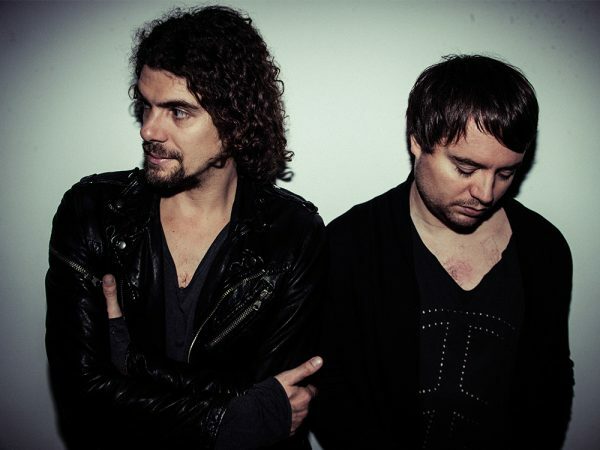 The following night on March 10, we’ll receive a bit of ‘Self Help’ from Walker & Royce as they lay down some emotive, subdued and groove-heavy deep house from their latest LP. Tickets here. Next up, is a soiree complements of Ozmozis on March 16, with Guy Mantzur and Khen. 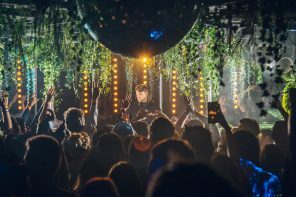 The unique hypnotic melodies and seductive grooves of the Tel Aviv-based tastemakers are the perfect way to kickstart your St.Patrick’s Day weekend. Tickets here. 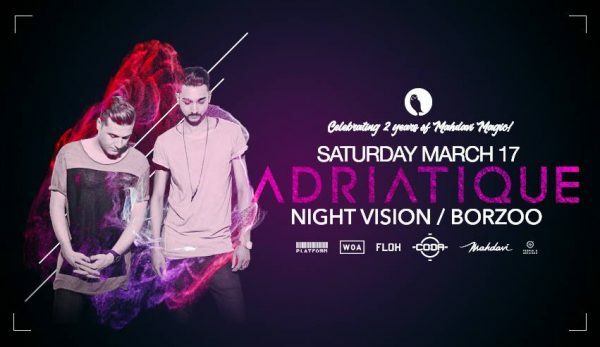 Find a couple leprechauns to mend those dancing shoes because on March 17 Adriatique is taking over for a performance that will leave jaws on the ground and dancing legs sore. Don’t be without plans on St.Patrick’s Day, grab your friends, a drink and your tickets here. 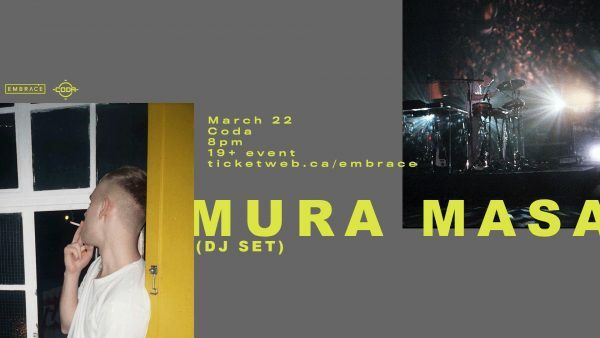 On March 22, we’re starting the weekend early by welcoming Mura Masa to the decks for a special DJ set as his CODA debut. 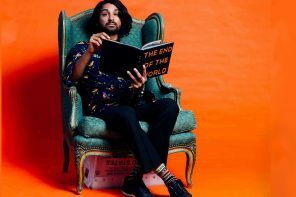 Known for his collabs with A$AP Rocky, Charli XCX, Damon Albarn, and more, the former SoundCloud artist turned self-taught tastemaker is pulling out all the stops. Tickets here. 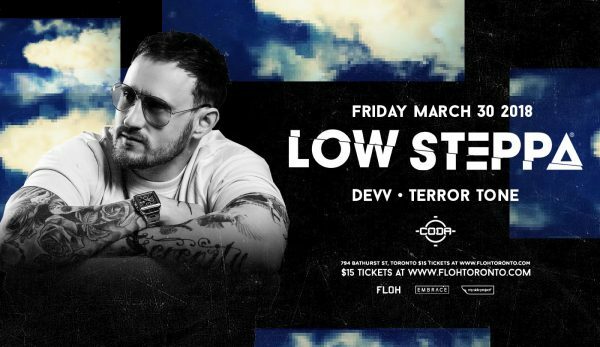 The next night, Low Steppa is taking it lower than ever with some bass house on March 23. He’ll be dropping beats that will keep you shuffling the night away. Tickets here. 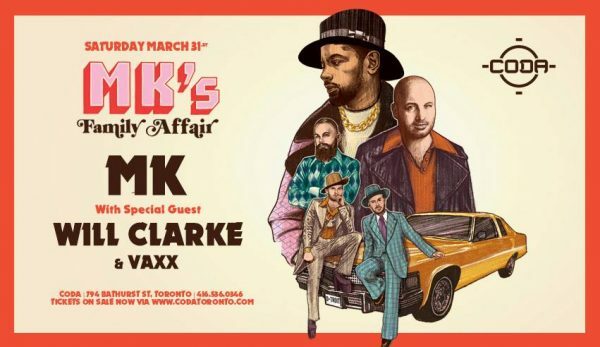 Closing out the month of March is leading DJ and producer MK with special guest Will Clarke. Get together with your party fam because it’s time for a Family Affair! Tickets here.